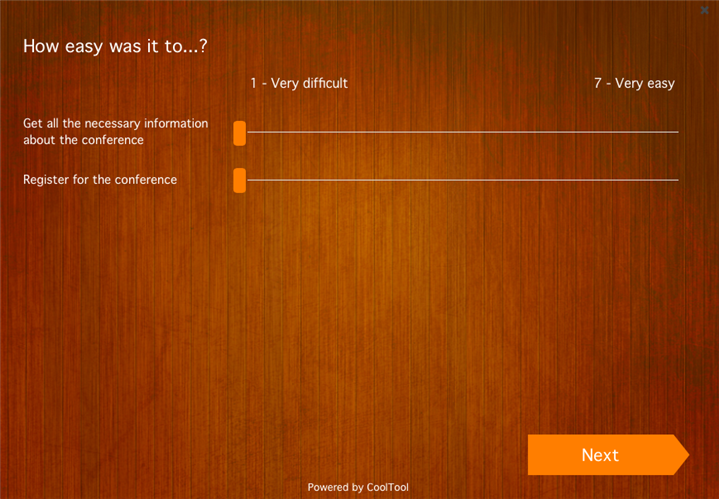 Was your conference a success? 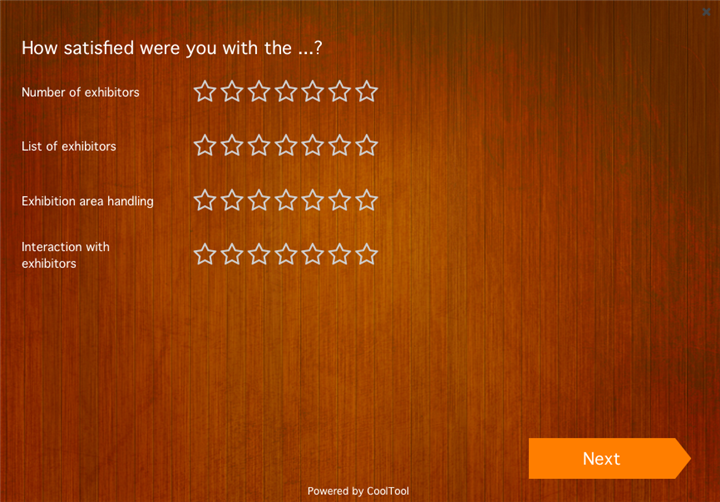 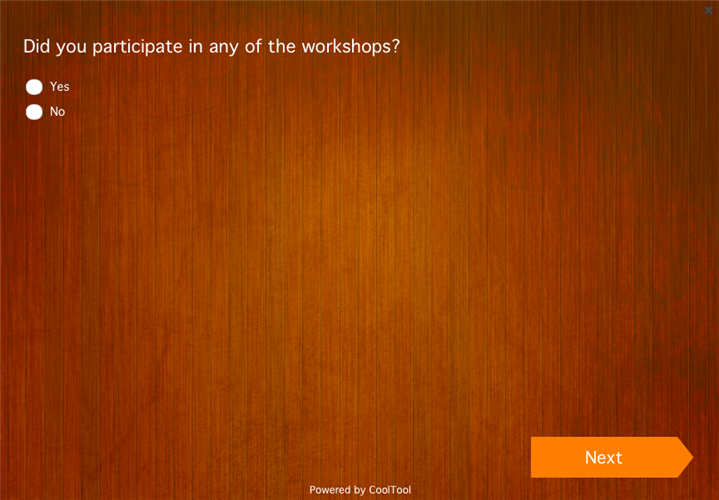 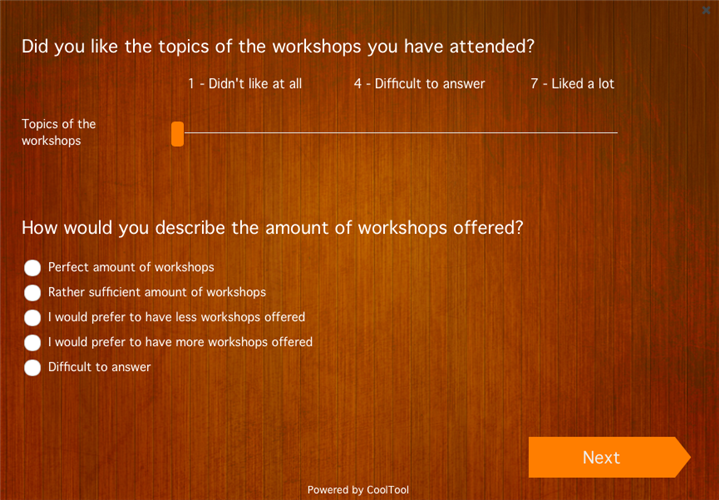 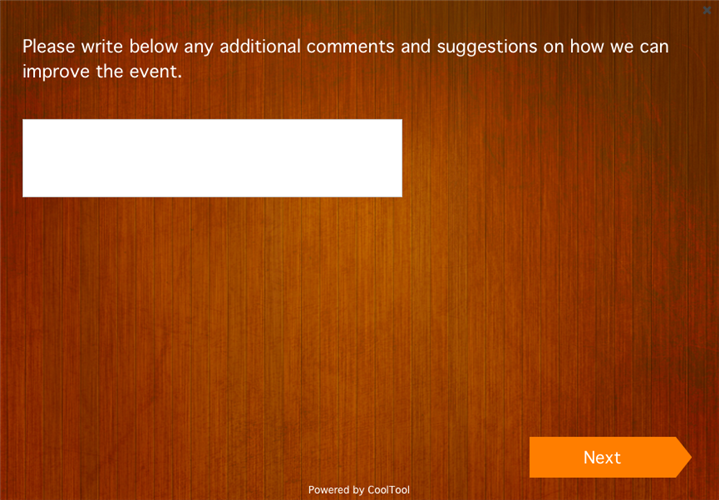 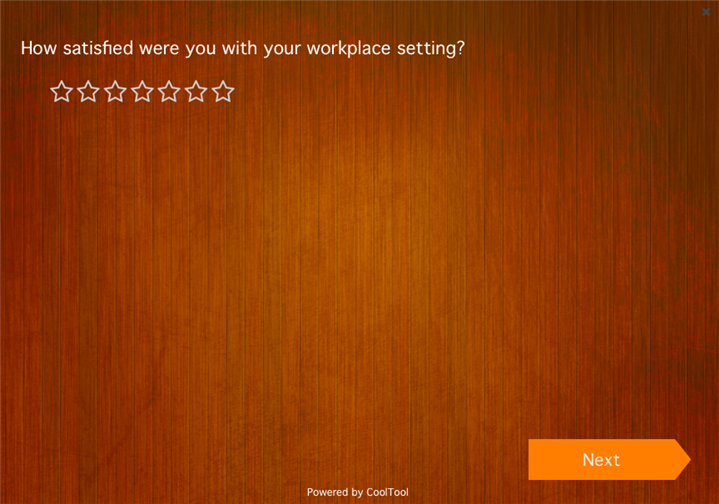 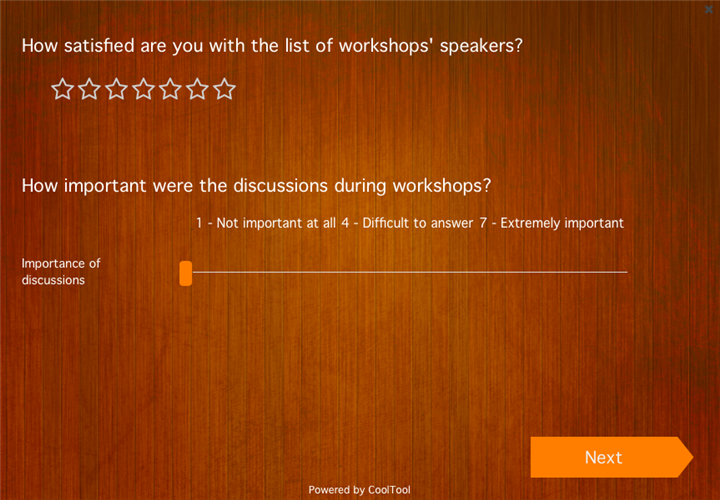 Get a valuable feedback from the participants. 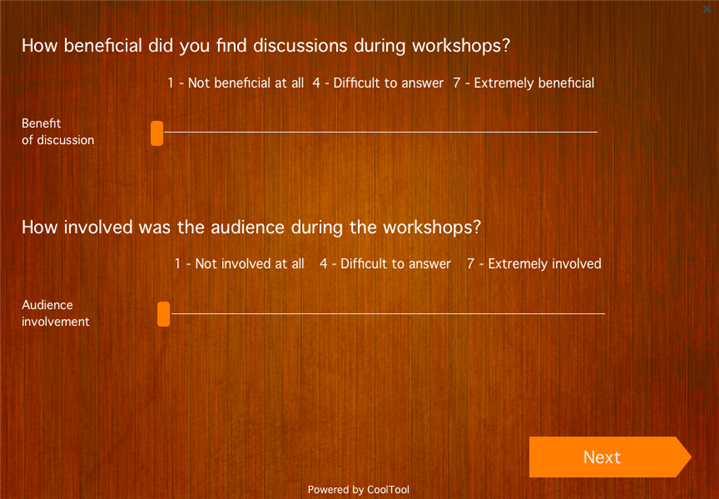 Learn first-hand what was well-received by the audience and what requires come changes. 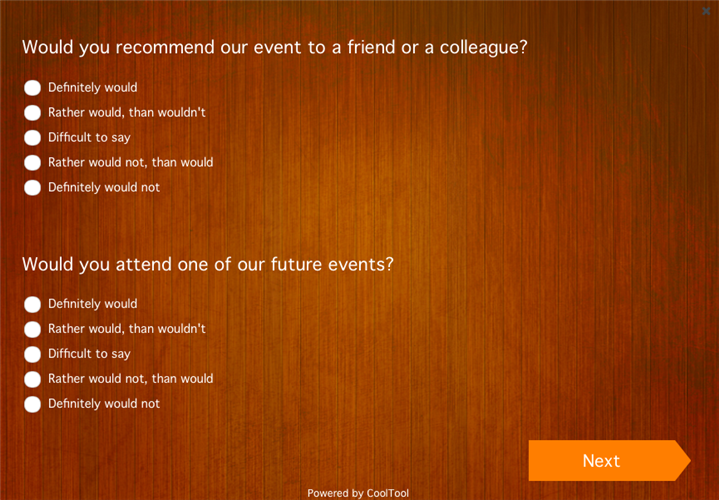 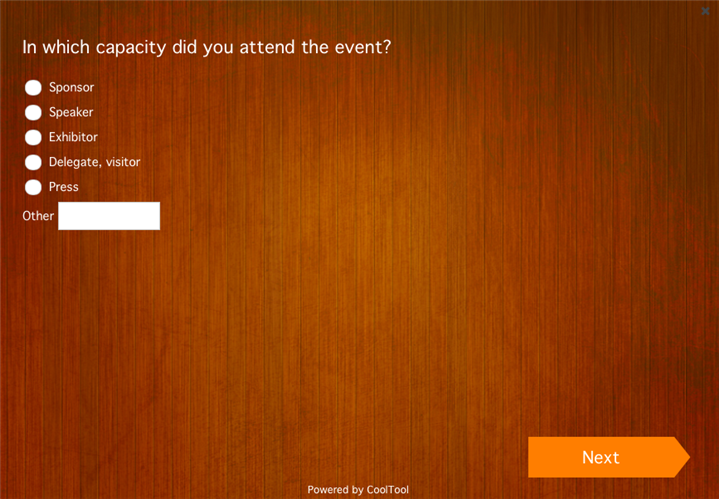 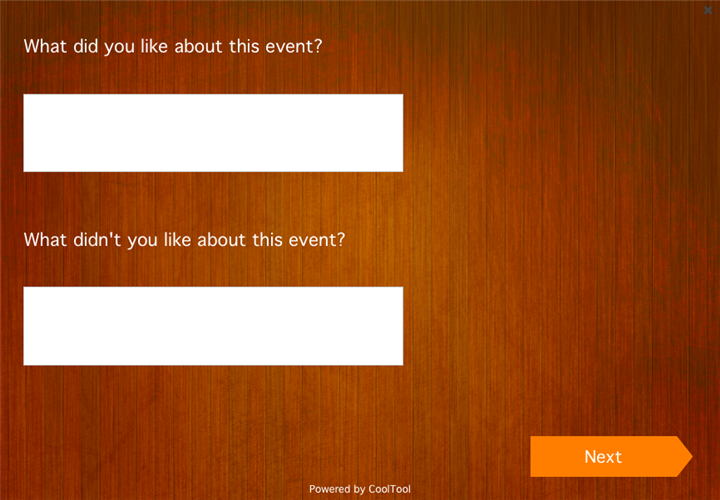 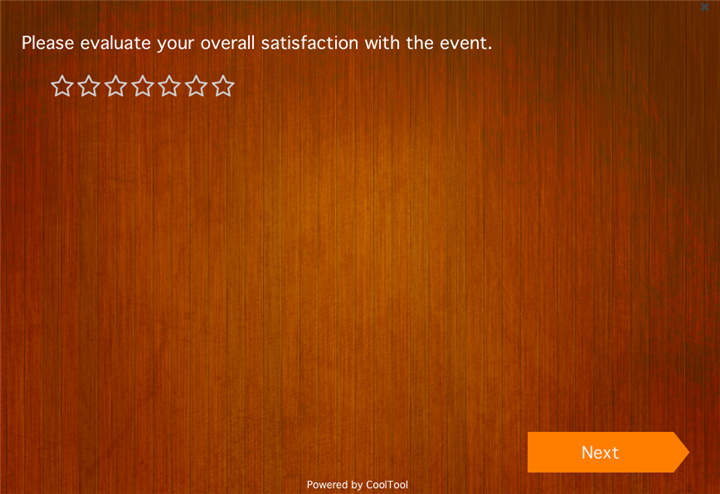 Collect visitor's insights to gain a better knowledge on how to make future events even more effective. 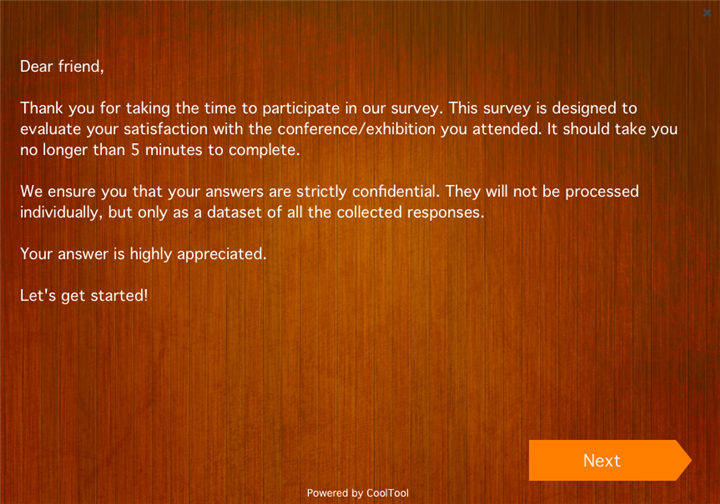 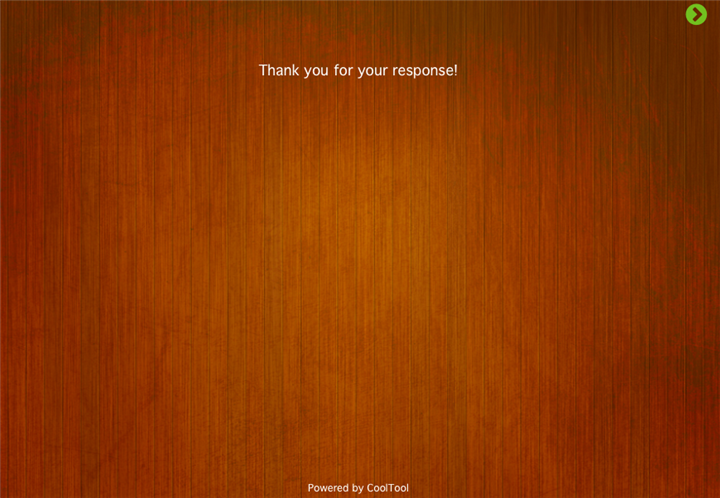 Test this survey. 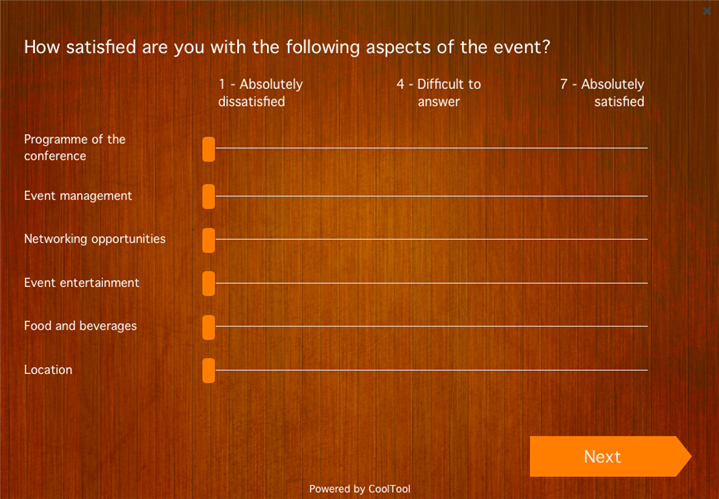 Switch to Live mode to enable survey logic.